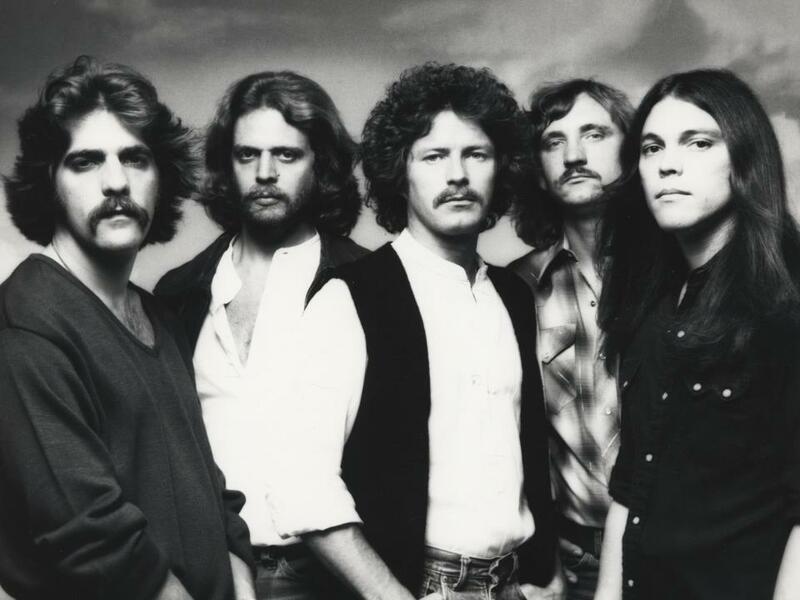 The Eagles will release a remastered 25th anniversary edition of their 1994 reunion set, “Hell Freezes Over”, on March 8. The package presented a series of new studio recordings alongside the legendary band’s April 1994 MTV concert, which marked their first appearance in 14 years following a 1980 breakup. “Hell Freezes Over” features the band’s “Long Run”-era lineup – drummer/vocalist Don Henley, guitarist/vocalist Glenn Frey, guitarist/vocalist Joe Walsh, guitarist/vocalist Don Felder, and bassist/vocalist Timothy B. Schmit – performing the new studio tracks in addition to 11 classics from the reunion sessions that took place on April 25 and 26, 1994 at Warner Burbank Studios in Burbank, CA. The album-opening, studio track, “Get Over It,” set the tone for the overall proceedings, while “Love Will Keep Us Alive” - with lead vocals from Schmit – reached No. 1 on the Billboard Adult Contemporary chart in 1995. The “Hell Freezes Over” 25th anniversary reissue will be available on CD, digital and the first-ever standalone U.S. reissue of the project on double 180-gram black vinyl. Currently on a break from the road after finishing an extensive North American tour last month, The Eagles will return to live action in Auckland, NZ on February 26.